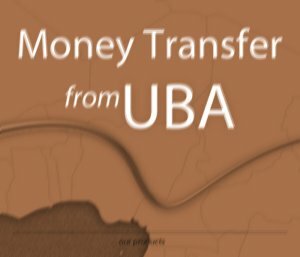 Subject: Re: Attn: Your Inheritance payment of $12.5Million US Dollars From UBA Bank Plc! You donot seem serious with this transaction, do you think we are joking with you! No one is forcing you to send money to this bank, we are only trying to explain the procedures to you, since itsdifficult for you tounderstand the bank, we may not be able to contact you again regarding this issue. You are asking this bank to deduct money from unapproved payment file, can you listen to your self. The $200.00 is acompulsory fee and its for the approval of your payment file, since you cant afford it, that means the compensation is also too much for you to claim, sorry' we dont know if you are the actualbeneficiary !